Michigan will hold its annual statewide tornado drill later this week. Gov. Gretchen Whitmer has proclaimed March 24-30 as Severe Weather Awareness Week and the Michigan State Police, Emergency Management and Homeland Security Division (MSP/EMHSD) is encouraging residents to prepare before severe weather strikes this spring and summer. Steps you can take to be better prepared before severe weather strikes include understanding severe weather warnings and terms, preparing an emergency preparedness kit, making an emergency plan, and creating an emergency contact list. 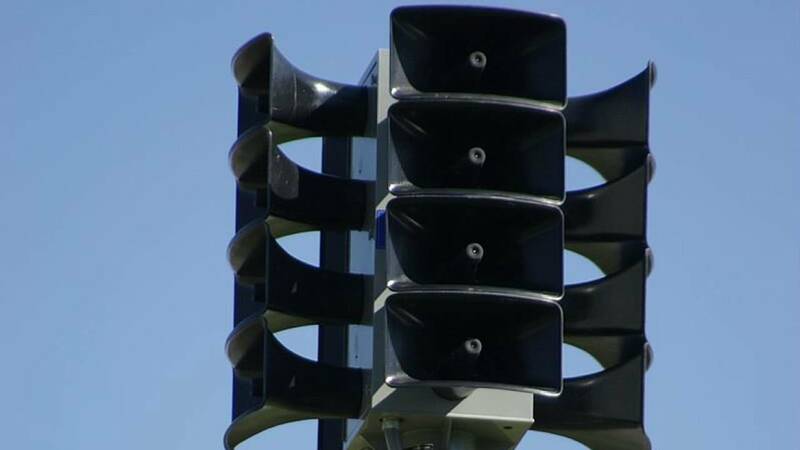 A voluntary statewide tornado drill is scheduled to occur at 1 p.m. on Wednesday, March 27. Businesses, organizations, families and individuals are encouraged to engage in the statewide preparedness activity but are not required to do so. Nearly all state of Michigan facilities will participate.